Summary: Smartphones have magically changed the lifestyle of all users and, unfortunately, increased the risk of car accidents. Smartphones have become very popular. In fact, almost half of the adult population owns a smart mobile. It is an important asset for their daily activities. Their priorities and behavior are influenced by the numerous mobile apps. Smart mobiles have brought about revolutionary changes in the lives of people. Here are some of the major areas which have been greatly influenced by them. Banking - Mobile banking has reduced the number of visits to banks and the long queues at ATMs. If a person has a smartphone safely tucked away in his pocket or purse, he can access his bank account from anywhere, at any time! But the catch is that their device may be stolen or lost. A report shows that 94% of the people who own smartphones are always worried that they may lose their phone. 73% of the smartphone owners become panicky when their phone is missing. 6% of the people are concerned about security issues. Shopping - People can access shopping sites, search for their favorite things and buy them using their smartphones. People can get all the essential items for their household delivered at their doorstep just by tapping their finger. Socializing - Distances no longer form a barrier in communication. WhatsApp, Twitter, Facebook, and other social media sites have become an obsession with people. Social networks allow people to be in touch all the time. People spend a lot of time on their smartphones to socialize. Driving - Well, everyone knows that it is not right to use a smartphone while driving. In fact, mobile developers have not stayed behind even in this realm. They have made apps for driving, too! Apps like DriveMode and LifeSaver are made to stop people from sending text messages while they are driving. They lock the phone when the speed of the car is more than 15 mph. They not only silence incoming messages and calls but also send an automated message that the caller is driving and cannot answer their call. Moreover, the authorities are now using apps to monitor the drivers. They track the behavior of drivers and reward the ones who drive responsibly. Smartphones have thus magically changed the lifestyle of all smartphone users, and unfortunately increased the risk of car accidents. 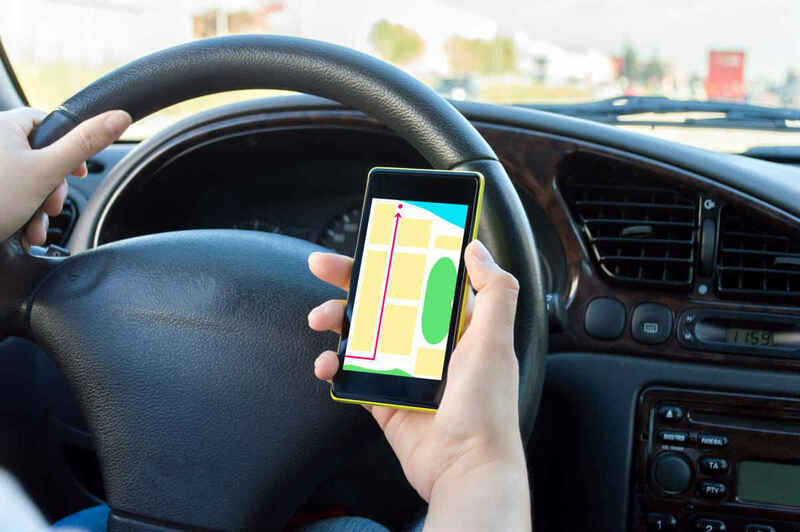 If you have been injured in an accident caused by a distracted driver, you should get in touch with a competent and experienced St. Louis auto accident attorney.